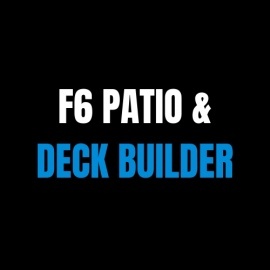 F6 Patio & Deck Builder is based in Gilbert and serves Mesa, Phoenix, Glendale, Scottsdale, Tempe, Chandler, and Paradise Valley. Our professional construction crews are experienced in their trade, making your dream project come to life. We're excited to offer you the best value patios and decks in Phoenix.